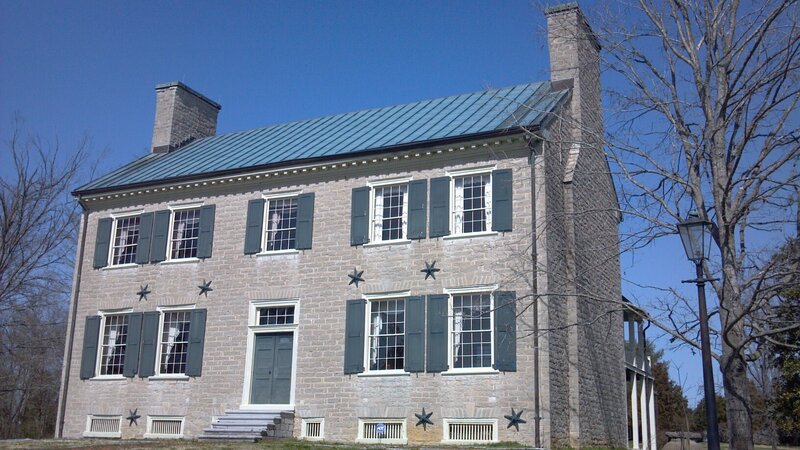 Cragfont State Historic Site is located in historic Castalian Springs, Tennessee, and commemorates the life of General James Winchester. Winchester served in both the American Revolution and War of 1812 and was an instrumental figure in developing the state of Tennessee. I was a member of a team of students and staff from the MTSU Center for Historic Preservation that completed a heritage development plan for the Tennessee Historical Commission. I co-wrote the architectural description of the house and authored the interpretive plan for the site. Among my recommendations for interpretation was to use a cultural landscape approach in connecting the house to the surrounding landscape to better capture the many stories of those that lived and worked at Cragfont. Skills Used/Acquired: architectural survey and analysis, public history interpretation, cultural landscape interpretation, group collaboration, and written communication.